All three paperbacks are now available at Createspace online store, and they will be available on Amazon in 5-6 business days. Author signed paperback copies will be available soon via my official author site: LadaRay.com. All buy links are listed below. Also, available in other countries. 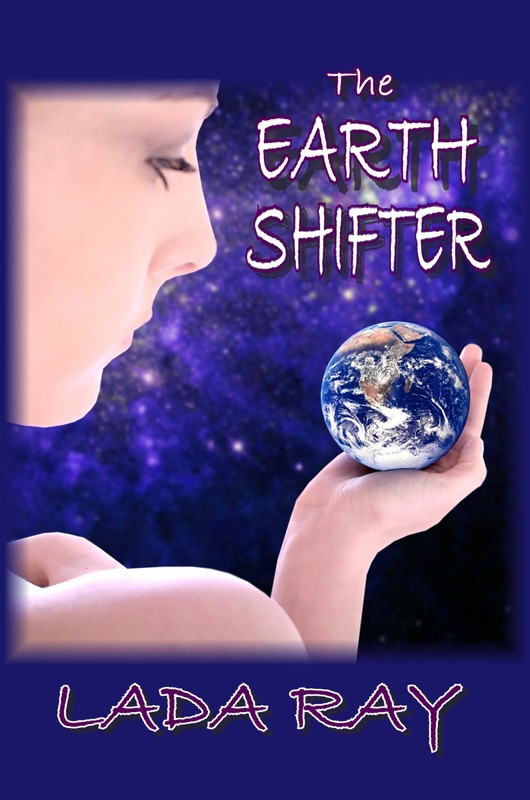 It is also my great pleasure to announce THE EARTH SHIFTER Virtual Book Tour: 4/11-5/2! 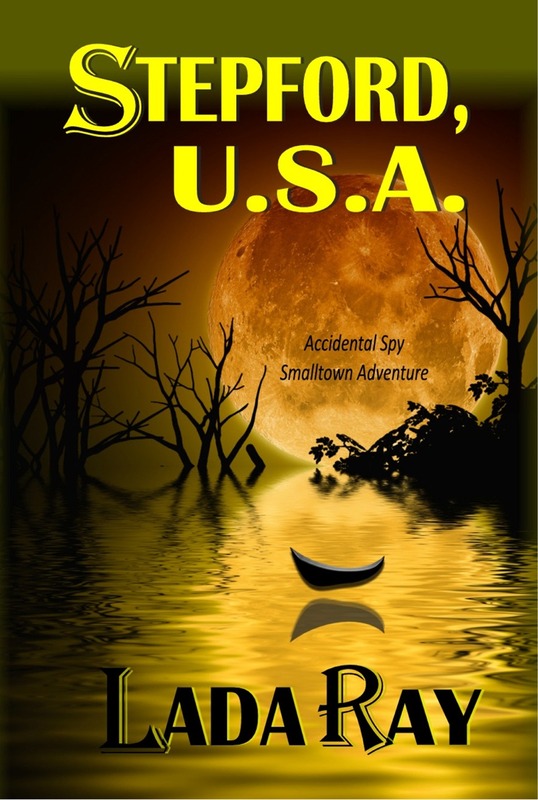 The tour includes: very special author interviews by bloggers & authors Darlene Foster (4/11 – Read this awesome interview now at Darlene’s blog!) and Jason Sullivan (4/23); various author and book features; new reviews; audio/video book excerpts; my new posts about Moscow, NY Chinatown and Princeton (as part of The Earth Shifter mystical setting series); new revelations about Gold Train and Stepford USA; cool giveaways and much more! 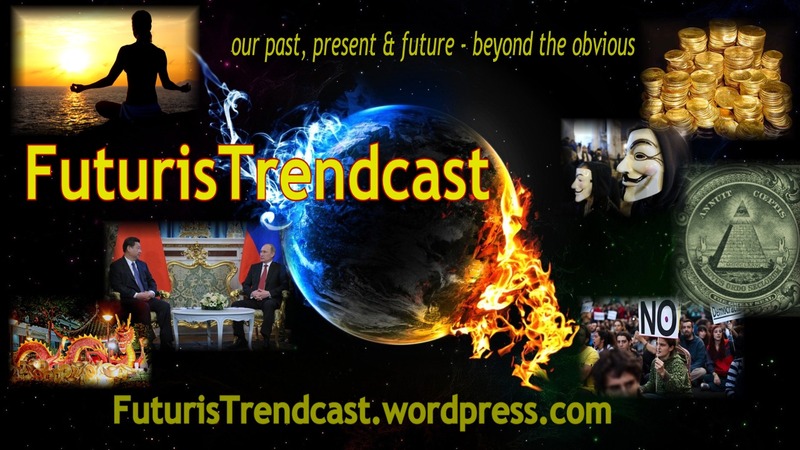 All posts and reblogs of features and interviews will appear on Lada Ray Blog regularly, so stay tuned! Tour schedule and links will be posted on a separate tour page. All my ebooks are on big sale on Amazon for only $.99 on 4/11-5/3! Grab your copy! I have a special pleasure of announcing the Read & Review program and giveaway! 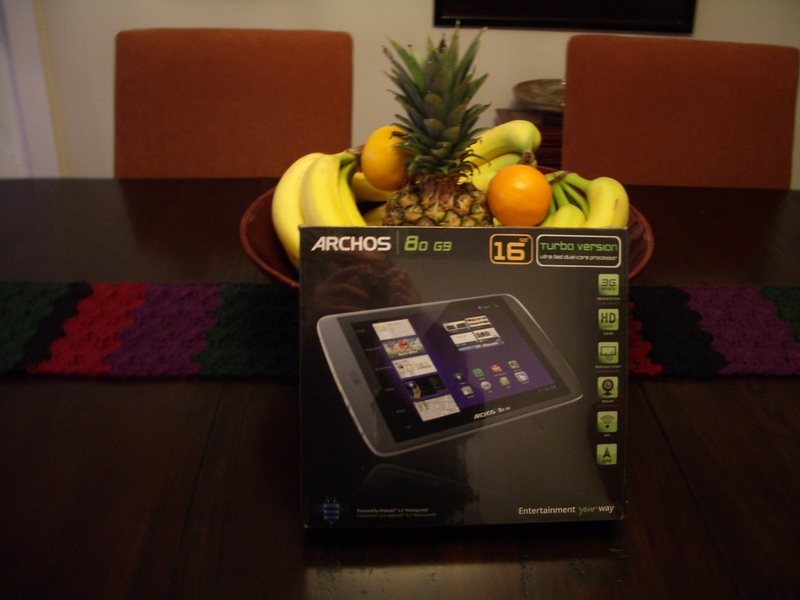 Giveaway 1: ARCHOS 8o G9 Turbo with WiFi, 8″ Touchscreen Tablet, value $349. Review any of my books and be entered to win. 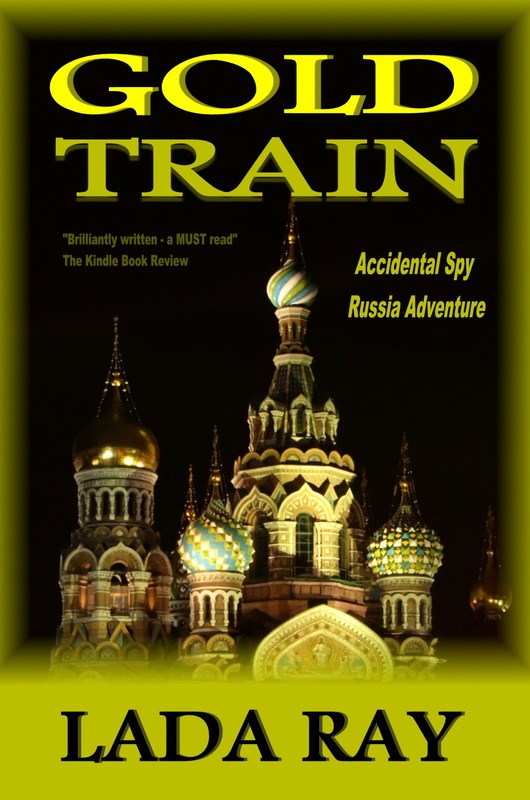 Novels: The Earth Shifter, Gold Train, Stepford USA – 5 entries each review; novelettes: Catharsis, Green Desert – 3 entries each review. Giveaway 2: free early release ebooks: Lemurian Crystal and Atlantis (Earth Keepers Chronicles 2 and 3). Release, May 2013. 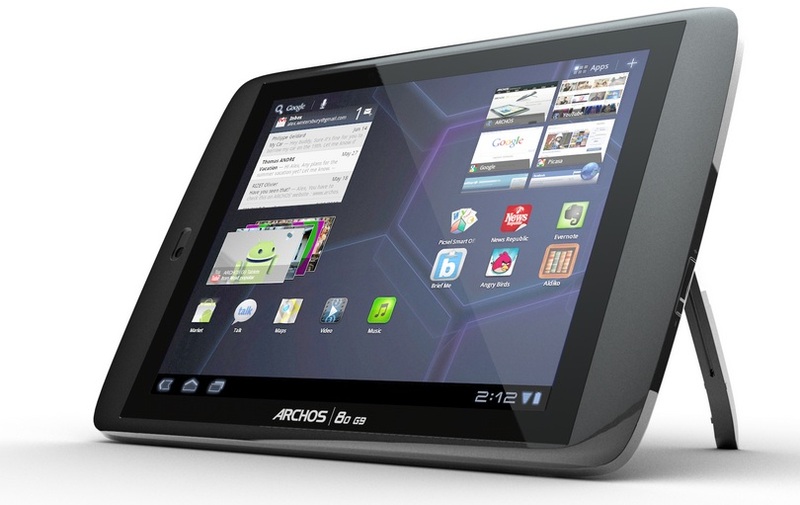 Read more and ENTER GIVEAWAY! P.S. If you are interested in featuring me and my books during the tour, please contact me! I will reblog all features for extra exposure. See Author Feature example. Last, but not least, Join the YA Revolution! Click on badge to read on! Thank you, Darlene! Looking forward to our interview tomorrow! Thanks so much for the good wishes, Maddy! This is very exciting for me! Congratulations Lada, it sounds like you’ve been keeping busy. Hopefully The Earth Shifter will prove popular as a paperback. I see it has loads of great reviews on Amazon now.